Equine Celebrations is a featured product in L. L. Christenson's Lauren Ridge Stables book series. 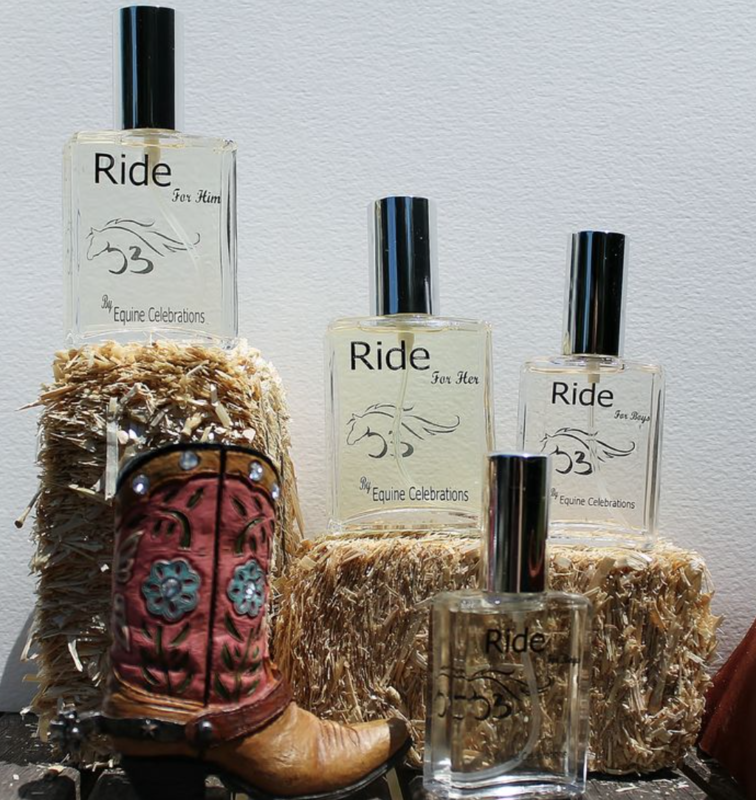 offer a fresh feeling throughout the day, fit for every cowboy, gentleman, prince, and king. Equine Celebrations™ is a brand of Loucks Studios, Inc.